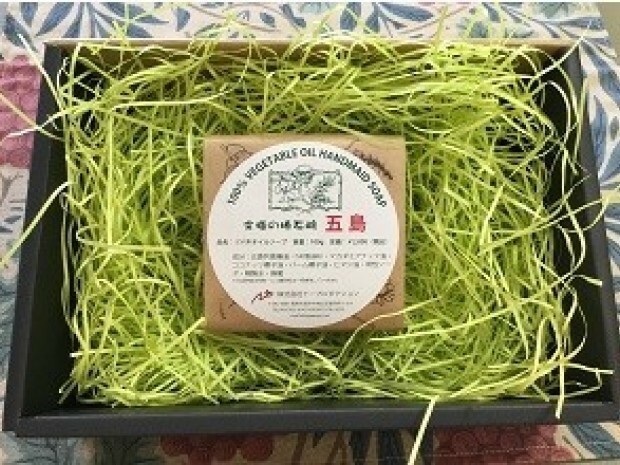 I want people who are suffering from dry skin, sensitive skin and so on in the world to use "The Ultimate Camellia Soap GOTO"
I am Masaru Hirata, an owner of Goto Camellia company. and we mainly deal with goods from Goto Island in Nagasaki prefecture. 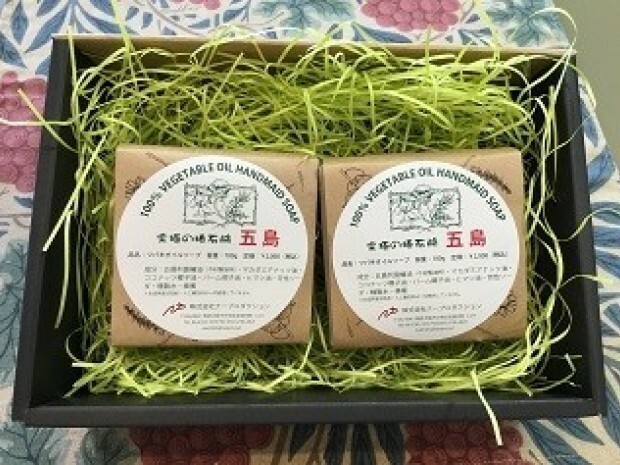 Within our products, there is pure camellia Japonica seed oil made by "Imamura Seiyujo". 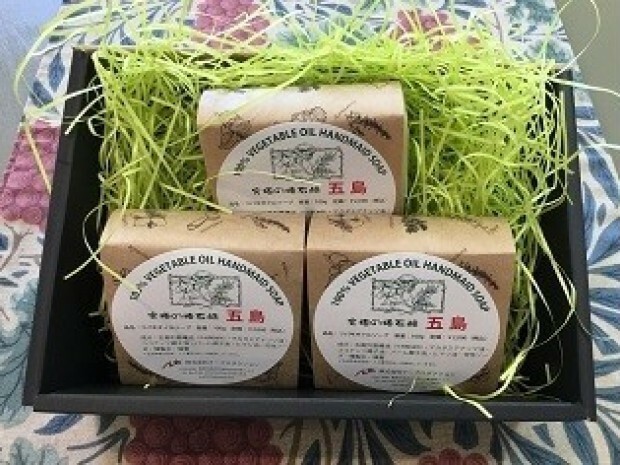 This product uses 100 % Yabu Tsubaki seeds produced in Goto Island while focusing on using old traditional "Tamajime Method" since the foundation in 1955. Then, only the first drop of squeeze are used. Since this product contains no food additives or chemicals, this oil is used not only for cooking but also for your hair or skin. 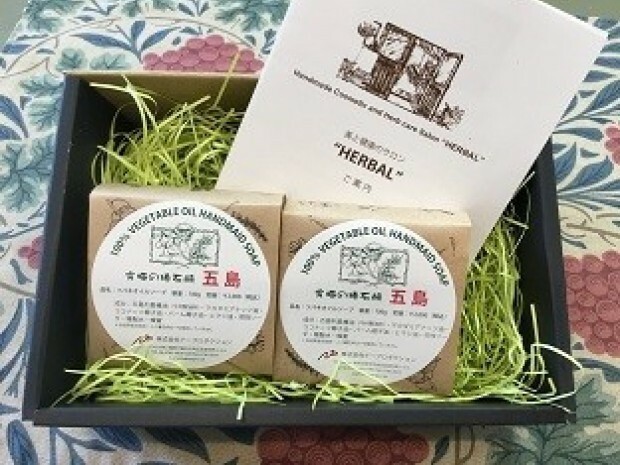 The soap was produced at "HARBAL" (nurproduction Co., Ltd.) which handles medicinal plants and herbal remedies for skin treatment. I started this project when Mr. Seikichi Takai, the owner of "HERBAL" dropped in our shop, when I suddenly came up with the idea. 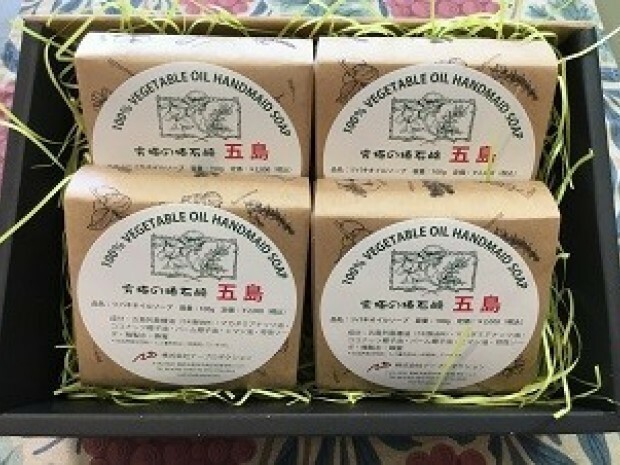 I asked Mr.Takai enthusiastically to help produce soap using Goto pure camellia oil so people suffering from dry or sensitive skin can be helped with this product. The name of this product becomes "The Ultimate Camellia Soap GOTO". and this attempt will also help revitalize people living in Goto Islands where serious population decline occurs. To put this in practice, expansion both domestic and domestic sales channels and preparation of 800 bars of soap in total are necessary. 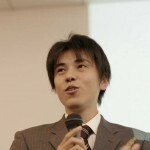 In this regard, I would like to start to new challenge on crowd-funding. I would appreciate it if you could support and cooperate with me.